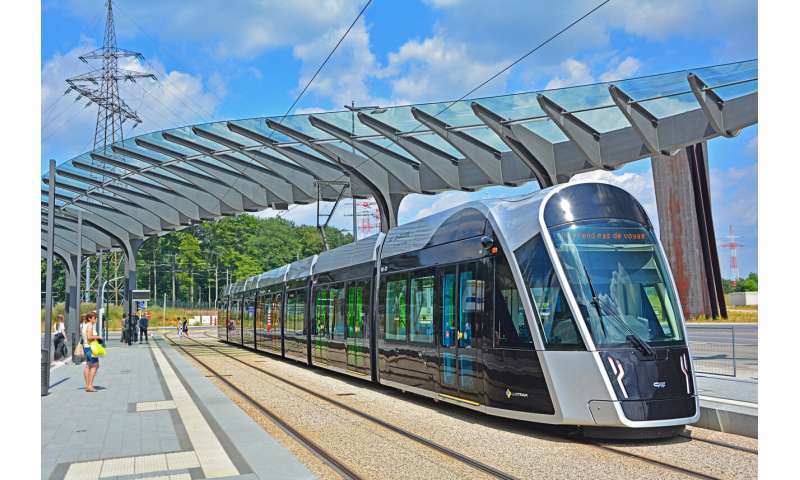 When Luxembourg announced recently that all public transport in the country will be free from next year, this radical move was received with astonishment. After all, most nations would surely shy away from putting such strain on public finances and from antagonising those taxpayers who don't use public transport. Economists like me view subsidies (or taxes) on specific goods as ways to better align people's decisions with what is best for society as a whole. 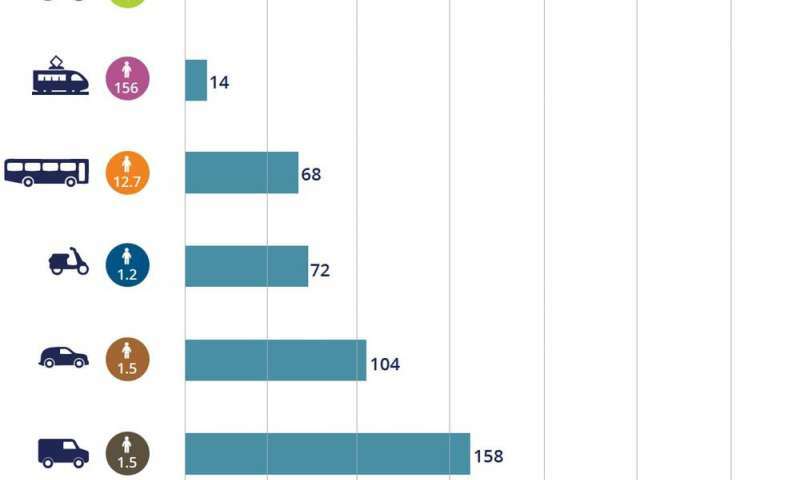 The key question is whether free public transport is a good way of achieving this. When thinking about whether to buy any item such as a book or an apple, we usually compare how much we enjoy using this item with what we must pay for it. In most cases, if the item is supplied within a competitive market, the price that we pay for something largely reflects society's cost of producing it, such as the use of natural resources or labour. This is not the case for driving a car, however. In addition to our own private costs for petrol and wear and tear, every car ride imposes costs on other people by polluting the air and congesting the roads. Few of us would want to fully account for these social costs when deciding whether to use the car to do the school run or the groceries. Therefore, people will often find that the benefit of another car ride exceeds the private cost, even when social costs – that pollution and congestion – exceed any social benefit. In other words, people will use their cars too much from society's point of view. The same reasoning applies for a person's choice between private and public transport. If I think about whether to take the car to get to work, I will compare the benefits and costs to me with the next best alternative, which may be to take the bus or train. The economic idea of subsidising public transport is to level the playing field between these options. If the subsidy is equal to the difference in other people's cost of me driving the car versus taking the bus, my decision on the mode of transport will be aligned with society's best interest. So, are the environmentalists right after all? Let's have a look at Luxembourg. Public transport in the small, wealthy country is already dirt cheap – a two-hour ticket with unlimited journeys is just €2 – but road congestion is still among the worst worldwide. It seems Luxembourgish commuters are still choosing to spend hours on a congested road, even though they could easily afford the train. This demonstrates a fundamental dilemma of transport policy: as soon as traffic problems are relieved, even more people will want to travel. Therefore, those who are sceptical of entirely free public transport do have a point. An alternative way of levelling the playing field between car driving and public transport without inducing even more people to travel is to increase the petrol tax. 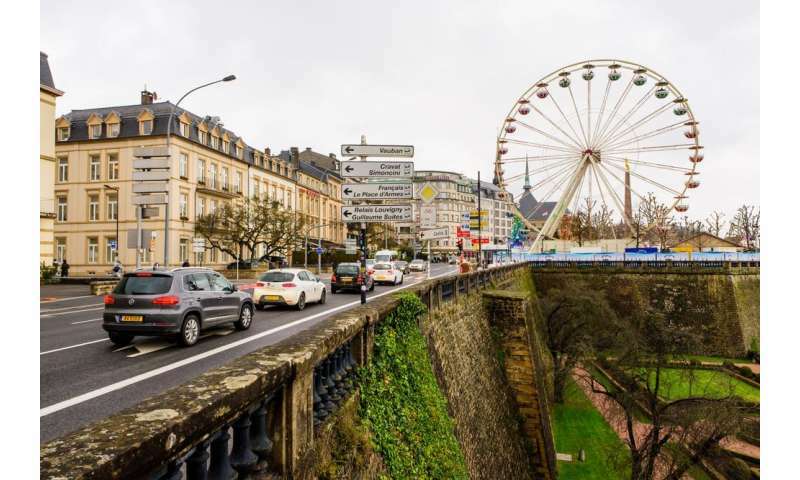 Indeed, petrol prices in Luxembourg are markedly lower than in neighbouring Germany, Belgium and France, which may well contribute to Luxembourgers' reliance on cars. In times of ever more alarming news about global warming, every car that won't be driven as a result of free public transport is an achievement. However, an optimal policy needs to carefully balance subsidies for public transport use with petrol taxes and investments in the public transport network. most nations would surely shy away from putting such strain on public finances and from antagonising those taxpayers who don't use public transport. The little secret of public transportation is that most of the customers are subsidized anyhow. Students, the elderly, and the poor. Everyone else drives their own cars. That's also why the ticket prices are relatively high. When the government's paying, it doesn't matter for the majority of riders how much it really costs, so the companies make up excuses to jack the prices up. It may even come cheaper to just socialize the entire thing and make it free. The main argument for and against that would be that the ridership increases, increasing the cost to the city - but the people who actually need to get somewhere and back in a timely fashion are still going to drive their own cars. Buses and trains just don't compete because of the last mile problem. If I think about whether to take the car to get to work, I will compare the benefits and costs to me with the next best alternative, which may be to take the bus or train. That's already presuming you live and work in, or very close to, the city center where the bus and train services run. However, the closer you get to the center, the higher the property values, and the higher your salary needs to be to live there. That creates a perspective error, because the people who most need public transportation can't live where the public transportation is. That also applies to the businesses and workplaces: all the value-creating industry, production, and manufacturing exists outside of the city sphere where property prices and rents are lower. The city is built around commerce and services. That creates a two-tier society where the poor people make all the goodies the rich people consume, and free public transportation is actually about rich people subsidizing themselves. When I was looking for entry-level jobs, I had few options. A. work as a telemarketer or a burger flipper downtown, or B. commute 50 miles a day by car to work in a factory. I was living in a subsidized city flat on the outskirts. Option A would pay slave money and not advance my career options, option B would eat up a significant chunk of my salary but earn me mandatory credits towards a degree and give me something real to put on my CV. If I hadn't had a car, I would probably still be on the dole, riding the city bus for free.